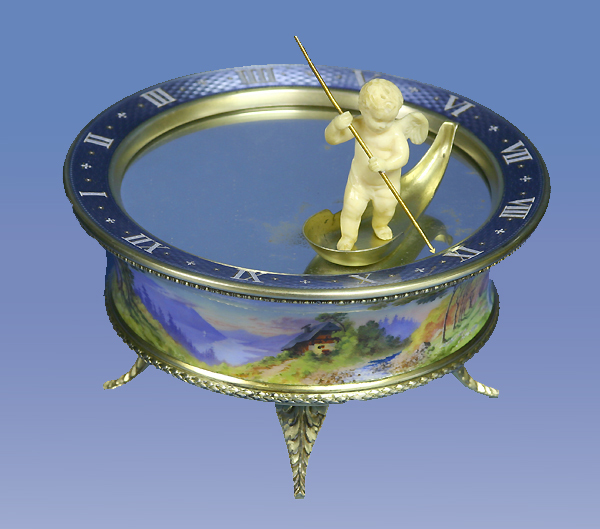 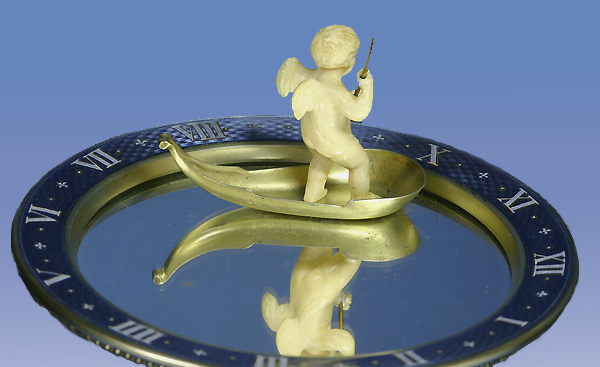 A very rare early 20th century enameled silver mystery clock by Gubelin, Lucerne. 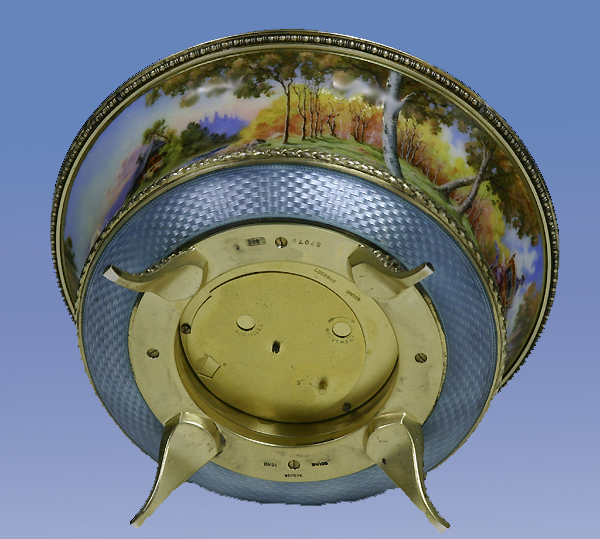 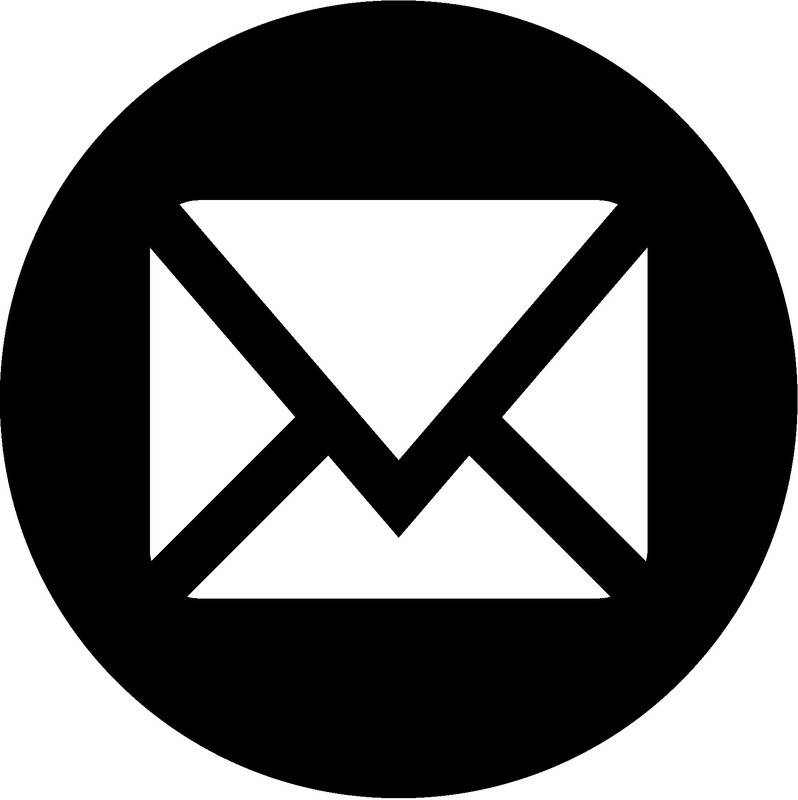 The circular enameled silver case has an enamel dial above, an enameled center section and another enameled band below. 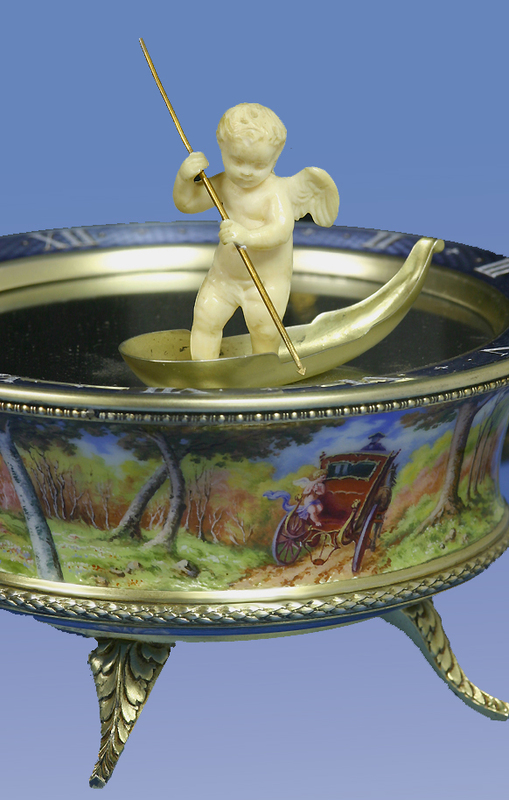 Separating the enameled areas are cast silver borders and the whole stands on four cast feet. 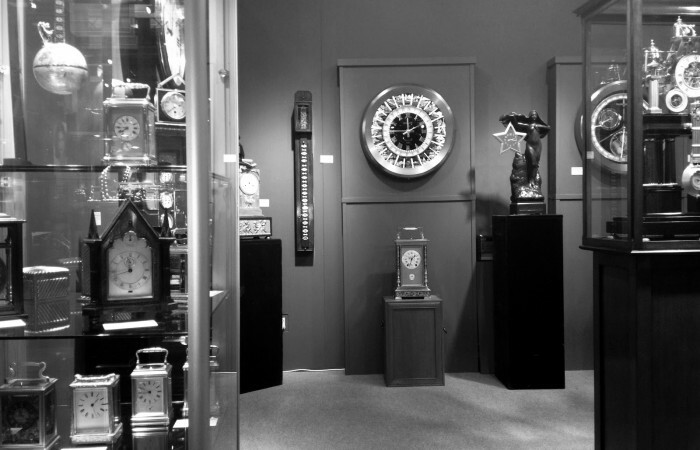 It still retains the original signed leather traveling/presentation case and key.